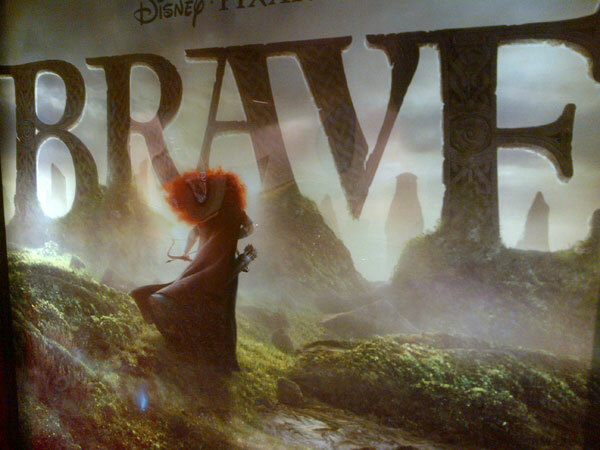 Disney/Pixar’s BRAVE opens across the US tomorrow, Friday June 22. 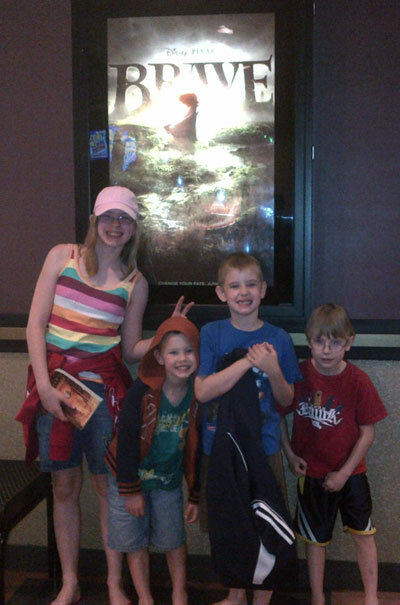 And all this week I have been sharing my kid’s reviews of this Scottish animated feature. And tomorrow, I will share my thoughts, both as a parent and as a Scot.